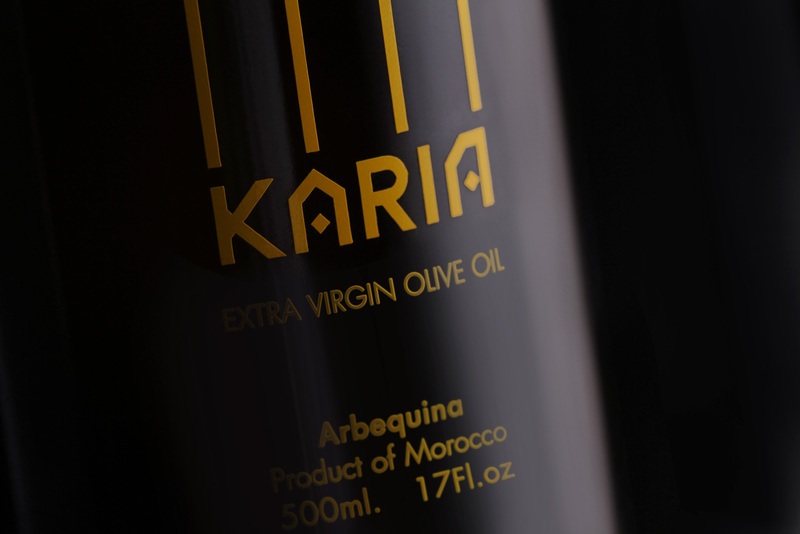 Karia is a high-quality, extra virgin olive oil launched by a Moroccan family business. 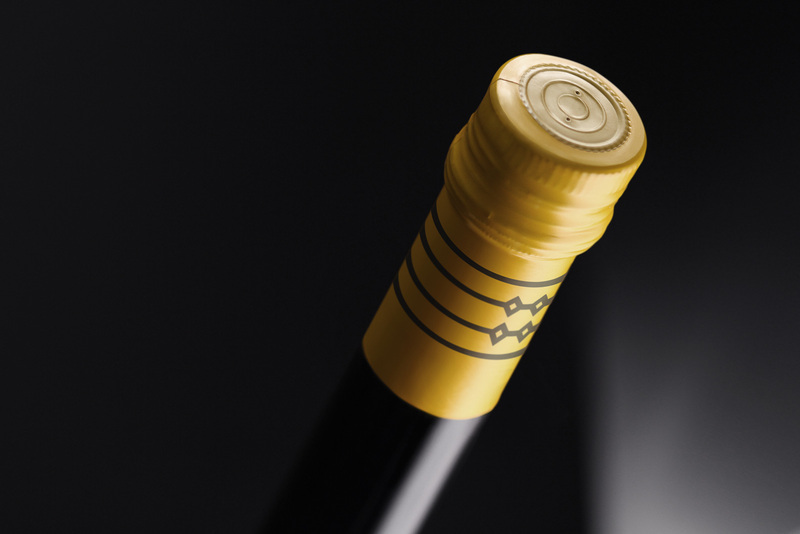 The label resembles ornamental jewelry and is designed to reflect a classy and contemporary style. 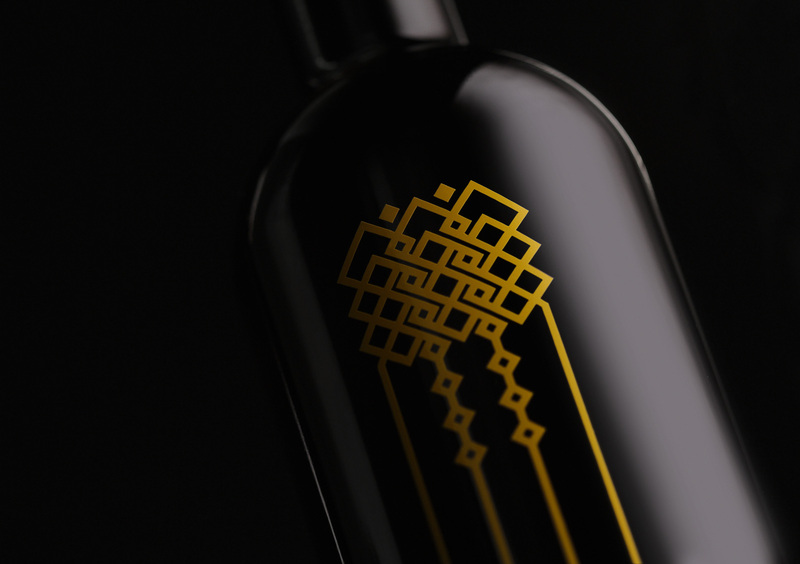 Influenced by the architectural elements and decorative patterns of the long-celebrated Moroccan art and culture, this tall and slender bottle label is an abstract representation of an olive tree. 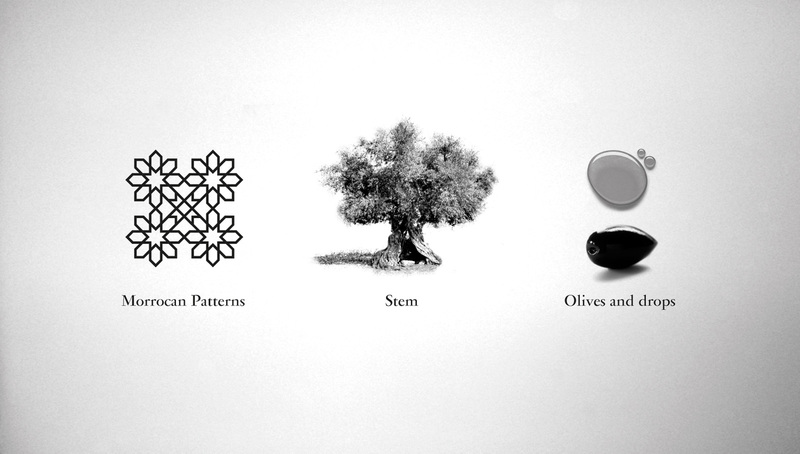 The olive tree grows over the years, its branches intertwine with one another and its trunk becomes broader, knotted and hard. 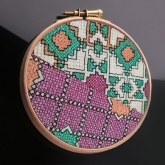 The geometric version of this image on the label artistically conveys the family's history in the business, the close relationships among its owners and the strong bonds with those enjoying Karia. 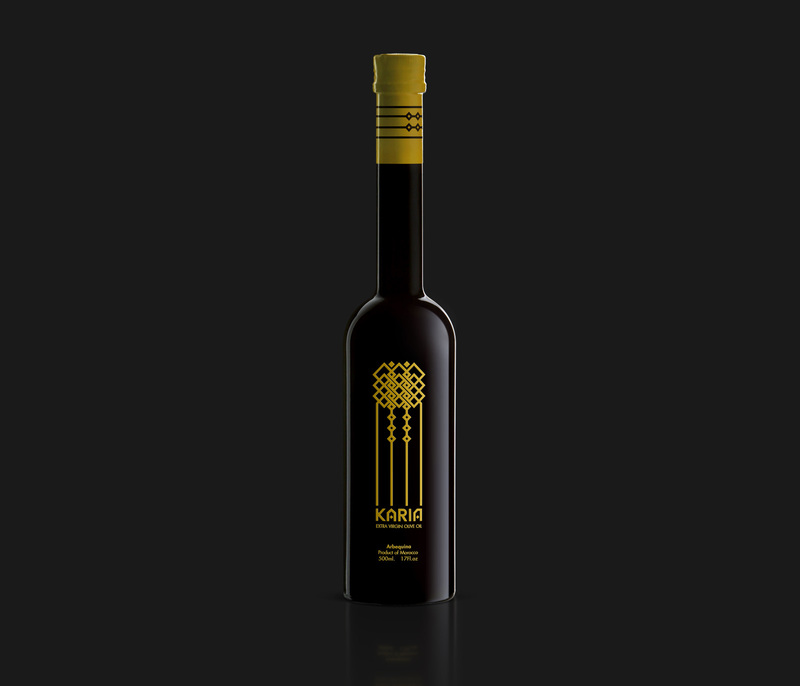 The unwinding tree branches give the impression of black olives and olive oil "diamonds" dripping down. The two A’s can be viewed as pods that catch the precious oil as it falls. 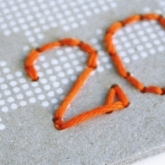 Simple shapes become more complex design patterns and instill Moroccan art into a minimal, well-balanced overall look.